Though many have previously said, that the diabetes is linked with Cancer. But no one was ever able to prove that Diabetes increases the risk of Cancer. 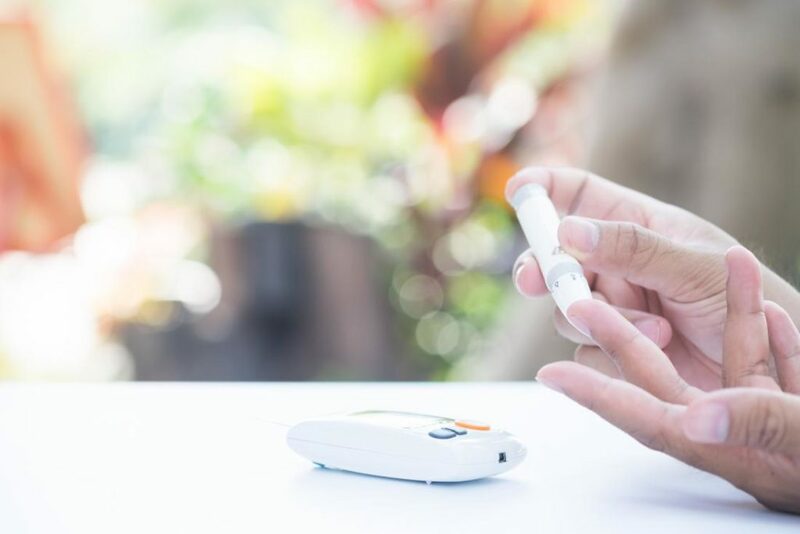 However, a recent study has confirmed that the links between Diabetes and Cancer are undeniable. And has also given proofs. A recent review, which reviewed around 47 studies. Which were made across the globe, including the United States, United Kingdom, China, Australia, and Japan? 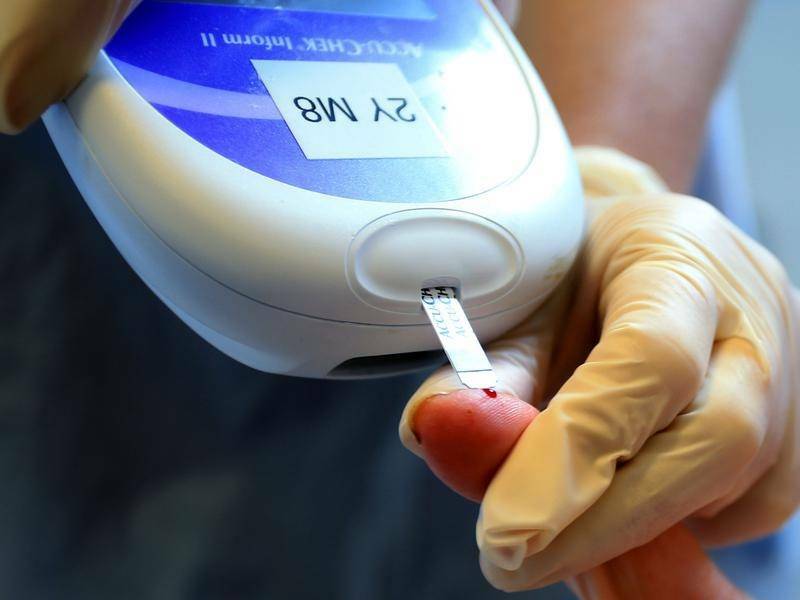 Has proven that diabetes does increase the risk of cancer in people. As per the study, it showed that women are more affected than men. Apparently, women are more exposed to develop a tumor than to men. The review was done by Dr. Toshiaki Ohkuma who is from the George Institute for Global Health at the University of New South Wales in Sydney, Australia. Dr. Ohkuma and his colleagues discovered, that both Type 1 and Type 2 diabetes. Increase the risk of developing cancer. However, they found that men are less likely to develop a tumor than women. They showed that women are 27 percent likely to develop cancer. However, men with diabetes are 19 percent likely. And, women have 6 percent more chance of developing cancer than men. Even if both are diagnosed with the same type of cancer. Taking this conversation deep, they mentioned. That women have 11 more chance of developing kidney Cancer. Women have a 13 percent higher risk of oral cancer. While they have 15 percent more risk of developing leukemia. 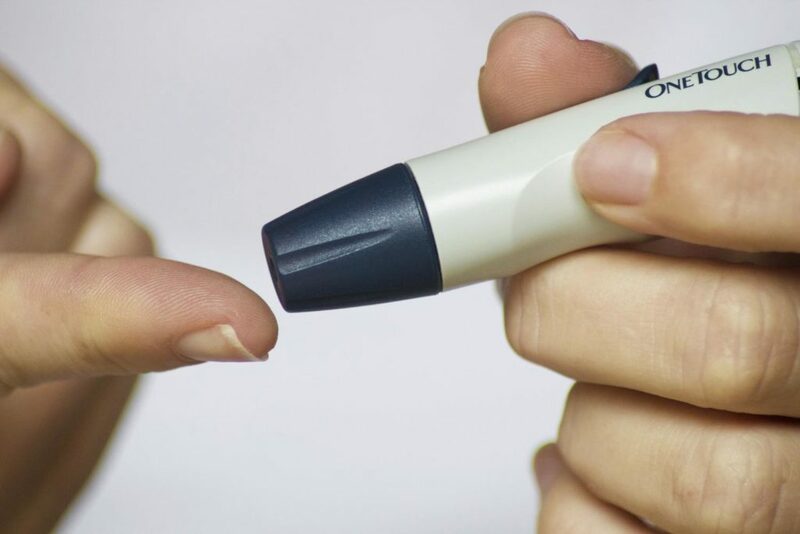 Dr. Toshiaki Ohkuma who lead the review said that they have discovered that the link between cancer and diabetes is now definite. He said that They have demonstrated that women who have diabetes are more likely to have any form of cancer. They also have a higher chance to develop kidney, oral, and stomach cancers and leukemia. He also said that he finds Women under treated most of the time. Which leads to the conclusion of them being more vulnerable.